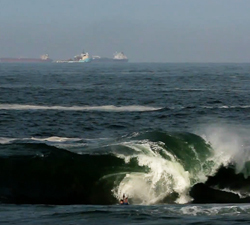 Brazilian madman Dudu Pedra taking on Itacoatiara’s infamous slabbing right hander, SHOCK! Produced by Full Filmes. 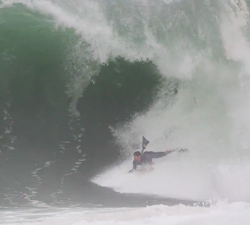 A 12 minute long short movie documenting Dudu Pedra’s 2016 campaign, shot at Itacoatiara, Nazare, Fronton and more. 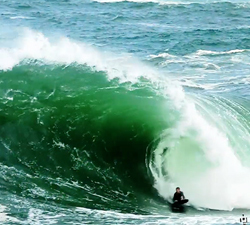 A few ramps with Dudu Pedra, shot by his wife on the way to church at a semi-secret Brazilian wedge. 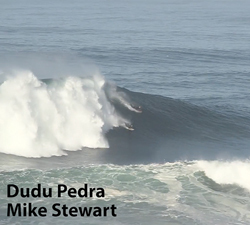 Dudu Pedra and Mike Stewart sharing a huge lump of water during the first big swell to hit Nazare this winter. 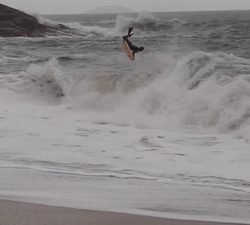 One clip two sessions, Dudu Pedra taking on Shock and Itacoatiara beach. Brought to us by Prone Mediah. 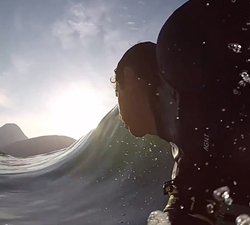 The first episode of a new web series featuring Duda Pedra, in search of waves along the Brazilian coastline. 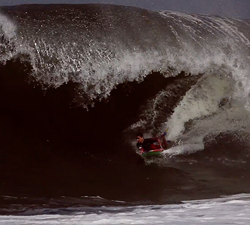 Three Itacoatiaran pits with Dudu pedra, Lucas Faria and Antonio cardoso. Shot on the 4th of August 2015 by Gabi / Prone Mediah.